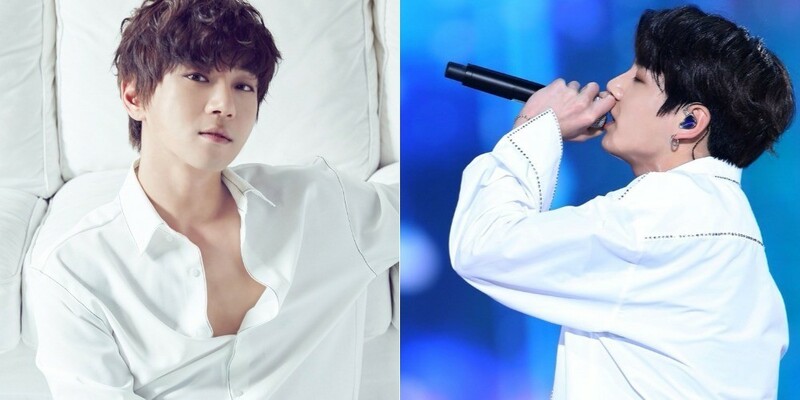 Hwang Chi Yeol expressed amazement at Jungkook's stellar vocals. On April 24, Hwang Chi Yeol held the showcase for his 2nd mini album 'Be Myself'.�At the event, Hwang Chi Yeol was asked, "Which artist do you wish�would cover your new song 'The Only Star'?" Hwang Chi Yeol answered, "Last year, BTS' Jungkook covered 'A Daily Song'. At an award ceremony, I heard him sing and when I heard him cover 'A Daily Song', it made me wonder if that was really my song. I was so happy, so I delivered words of appreciation. Jungkook sang it so well that I thought it was his own song." He added, "I hope Jungkook covers my song again. I'm personally a big fan of BTS."